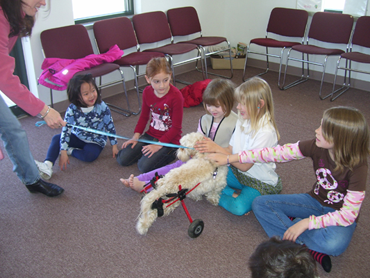 This social skills group is for children ages 2 and up with sensory dysfunction. In this group children work on exploring their senses through tactile, auditory, gustatory, and olfactory experiences while addressing social skills such as turn taking, sharing, etc..
CLICK HERE to download the Sensory Social Skills Registration Form. $217.00 for 8 session 1x/week To be announced….